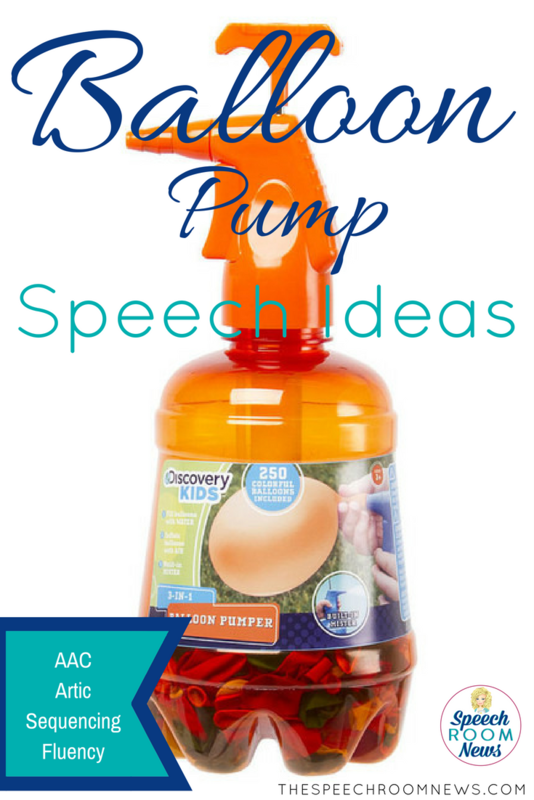 It’s the perfect time of year to grab these balloon pumps to use in therapy! If you can’t find them on clearance near you, check them out on Amazon. If you’ve used before, leave me a comment below! I want to hear about how you used them! You never cease to amaze me…and I’ve been in the field 39 yrs. What an honor it is to share my ideas with so many professionals! This is a super fun idea! Thanks for sharing!! Love the idea!! A thought: You don’t have to tie it. Kids love the way a balloon deflates (noise and action). You could have them say “ready, set, go” or just see how far it will go. I think I see a balloon pump in my future! LOL!! What a great idea! So many things you can do with such a simple (but fun!) toy! Thanks for the much needed inspiration! Jenna, I just bought a balloon pump on Sunday. I was so excited to try it out. My kids LOVED it!! So grateful for this awesome idea! !